All events and details in the festival are listed in the calendar below. 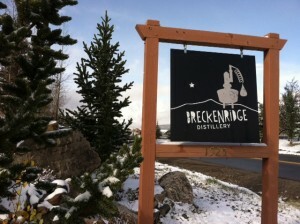 We invite you to watch our coverage of Breckenridge Craft Spirits Festival 2011 on this link. 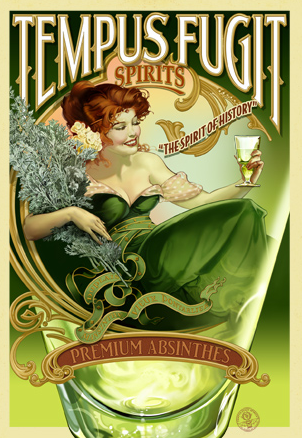 Of particular note to spirit and whiskey lovers wil be the “Grand Tasting” of handcrafted spirits will be on Saturday, October 6 at 4pm, Riverwalk Center. $20 gets you admission, complimentary tasting glass, craft spirits tasting, craft cocktails, people’s choice voting, artisan snacks and Bluegrass by the Honey Gitters! 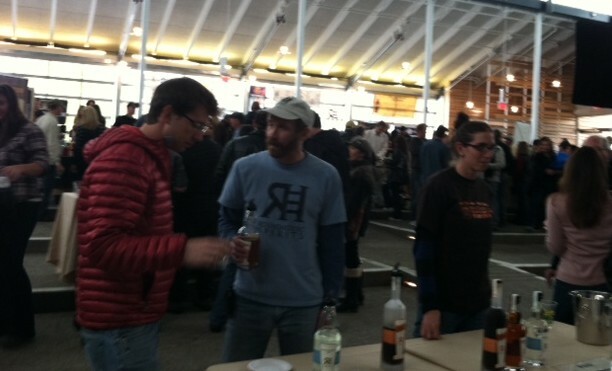 Participating distilleries include Breckenridge Distillery, Peach Street Distillery, Spring 44, Rob’s Moutain Gin, Deerhammer Distilling, Distillery 291, Tempus Fugit, Dancing Pines, Boulder Distilling, Stranahan’s, Santa Fe Spirits, Downslope Distilling, Hangar 1, Syntax Spirits, Leopold Bros, and Montanya. 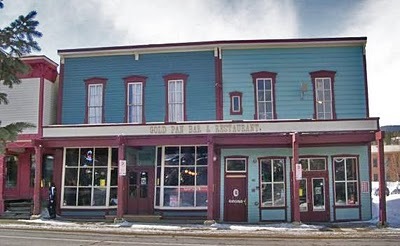 The Breckenridge Heritage Alliance hosts this walking tour of our town’s saloon history – starting at the Breckenridge Welcome Center, this leisurely walk around our downtown district will explore the sights and sounds of Breckenridge with an emphasis on the watering holes, saloons and early days of Breckenridge nightlife. 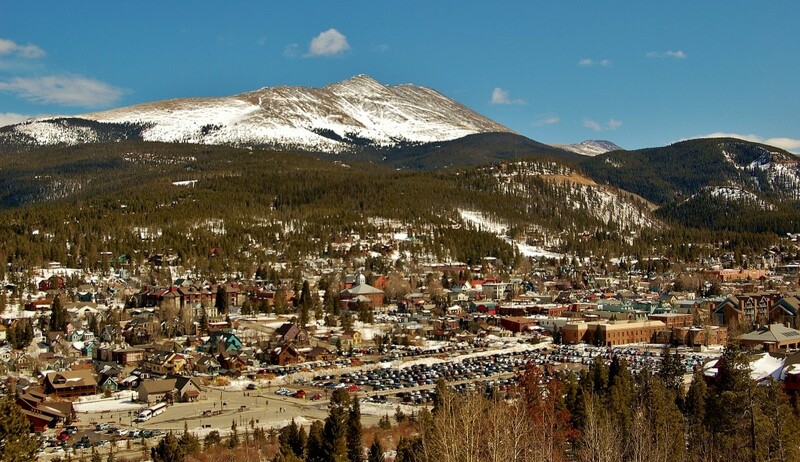 Walks depart the Breckenridge Welcome Center at 5:00 p.m. Cost is $15. A ‘competitive’ review of the craft-distillery offerings at our local taverns, saloons and restaurants. Start at any of the Poker Run Venues below at 5:00 till the bars close. Build up your best poker hand and compete at the Poker Showdown to be held at Still on the Hill – Grand Tasting, October 6th. 2:00 until 4:00. 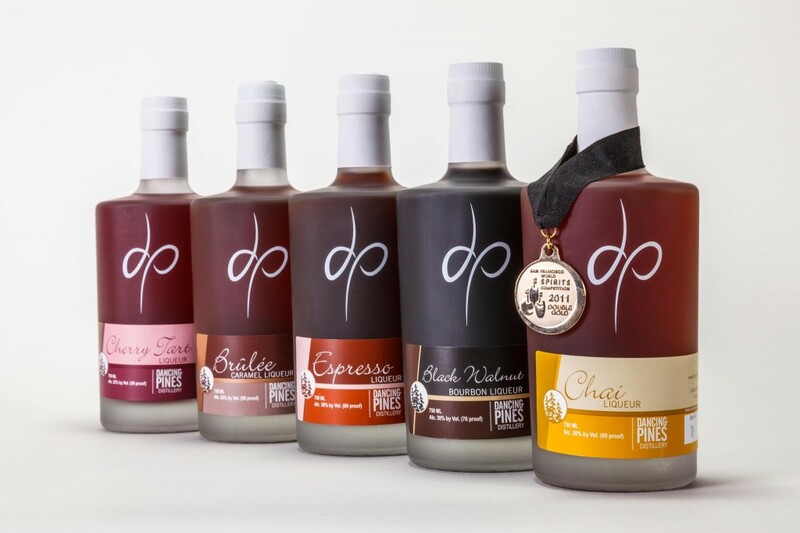 Check out our local distillery and get the lowdown from their still-master, Jordan Via, about craft distilling the their Gold Medal spirits. 4:00 until 7:00. 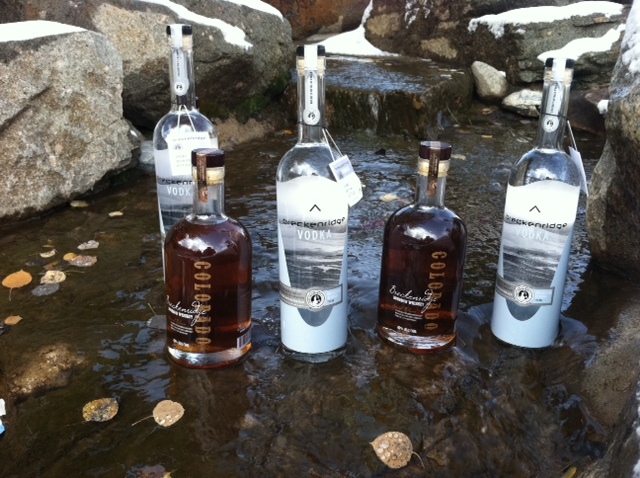 The premier event for the Breckenridge Craft Spirits Festival featuring a grand offering of craft spirits and creative cocktails from distillers from around the U.S. This event is only $20, plus fees if applicable. Commemorative glassware, artisan snacks, background bluegrass by The Honey Gitters and awesome spirits will be provided. ID required, you must be at least 21 years old. It will be held at Breckenridge’s fabulous Riverwalk Center, the event is centrally located downtown next to the Blue River. This auditorium will host the display and tasting of the finest craft spirits and cocktails. Watch our video below for a tate of what this tasting will all be about! If you didn’t make the Grand Tasting, the Honey Gitters move their show to the historic Gold Pan Saloon for a Still on the Hill after-party! Showtime 9:00. Sundays are made for cozy brunch late in the morning. Local restaurants will be mixing up select craft spirits into the finest tasting breakfast beverages you can put your lips on. A fine way to top off a great weekend. 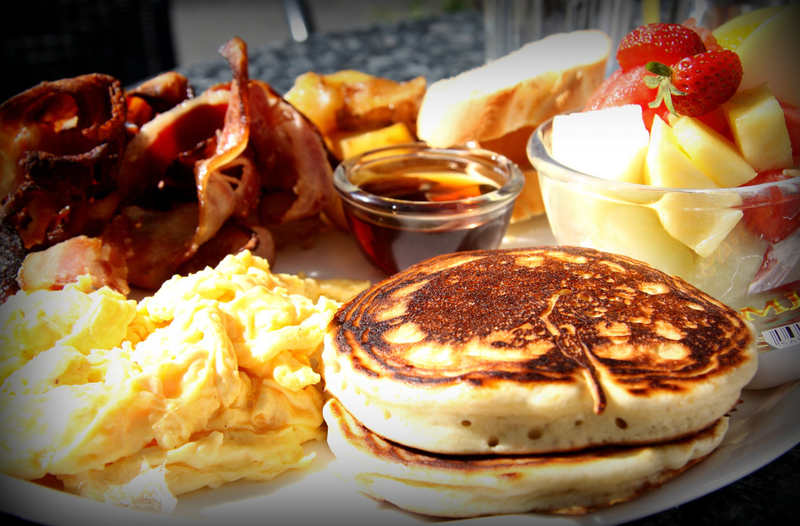 Breakfast and brunch will be regularly served at Bubba Gump Shrimp Company, Columbine Café, Fatty’s, Gold Pan, Jake’s football breakfast buffet, La Francaise, Mi Casa (open @ 10:30 serving @ 11:00), Ollies Pub & Grub (10:00), Park & Main, Quandary Grill, Salt Creek. Another great stoll around town hosted by the Breckenridge Heritage Alliance. 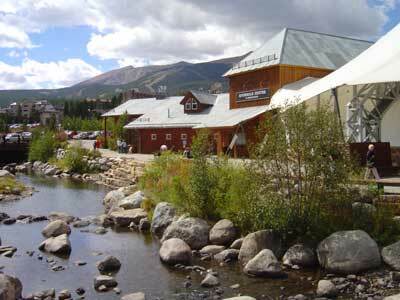 Meet at the Breckenridge Welcome Center for 11:00 a.m. and 1:30 p.m. tours. Cost is $10. Visit www.breckheritage.org or call 970-453-9767 for reservations.